Chameleone's wife, Daniella Atim Mayanja, is celebrating yet another year today, she turns 32. 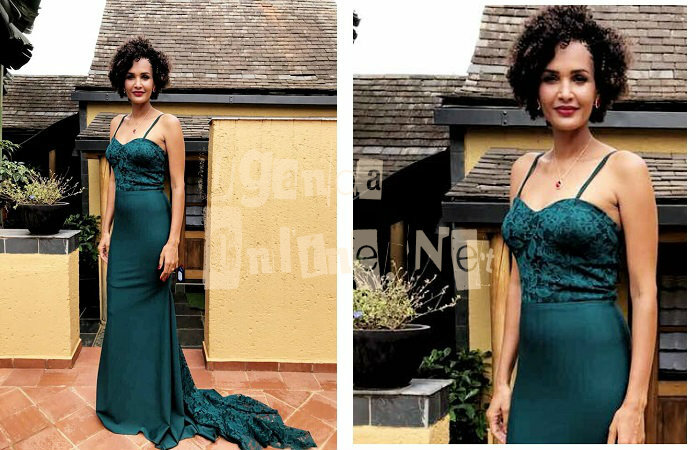 Her hubby who is still in the UK had the best message reminding her of the gifts he's bringing with him from London where he was performing alongside Juliana Kanyomozi. "HAPPY BIRTHDAY. I am on my way with Gifts to make you smile and remind you how blessed I am to have you as Friend and Wife. May God bless you for loving me unconditionally. Today is your day Birthday Girl." Their son, Abba Marcus followed with a message; "We celebrate you mom, we don’t know how to express it but God knows we are, be blessed forever mom. We all will make you proud." Her husband has been on a musical tour in Europe after performing in Amsterdam, France, Switzerland, Sweden, Denmark, Germany, Finland and UK was the last performance where he left the Londoners at the Royal Regency yearning for more. Back home, Daniella was busy with the construction of their rentals. 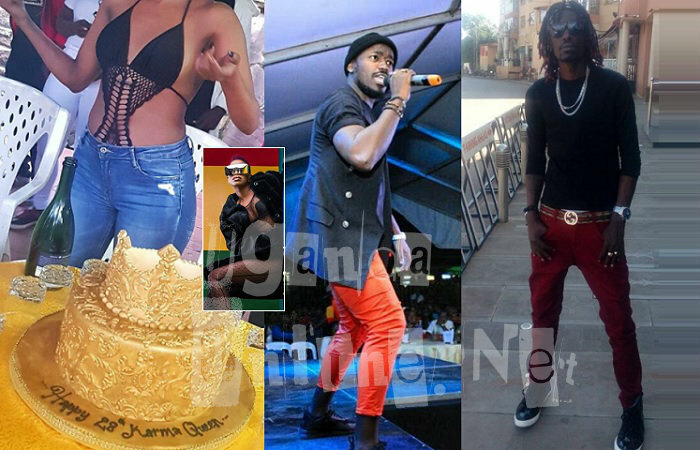 Still talking birthday's, Sheebah Karungi was on Saturday celebrating her day which she shares with Ykee Benda of the Farmer fame and the Smart Wire star, Vampino.